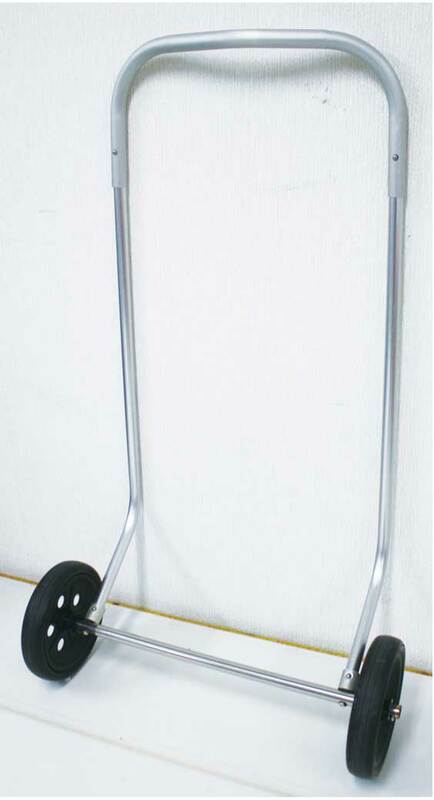 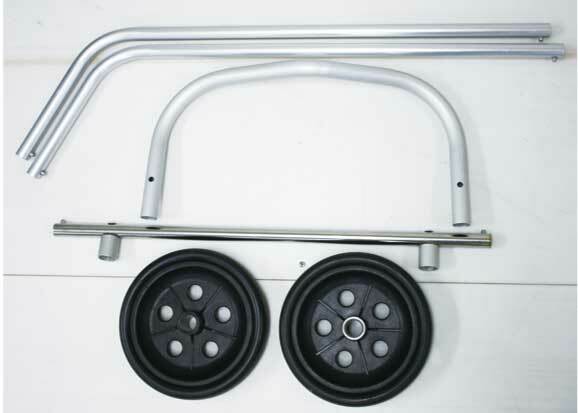 The system cart can be attached to the backpack.Constructed from L64 T-8 aluminium tubing with an anodized finish.The 20cm diameter wheels enable to move even rough road or sandy beach.Stainless steel axle for long life.Also it can be used for kayak cart. 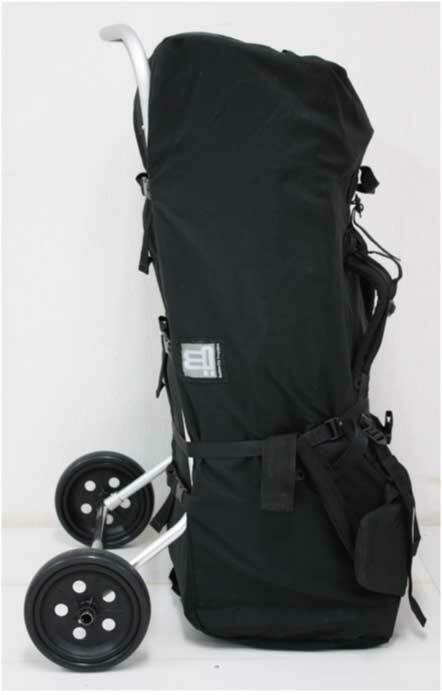 Backpack equiped as standard on crusoe TANDEM and LITE series.It also can store crusoe XPOD for transportation.Main fabric is 1000D cordura and the bottom is 1680 ballistic nylon.You can also use it as a wheel cart bag by attaching the system cart set. 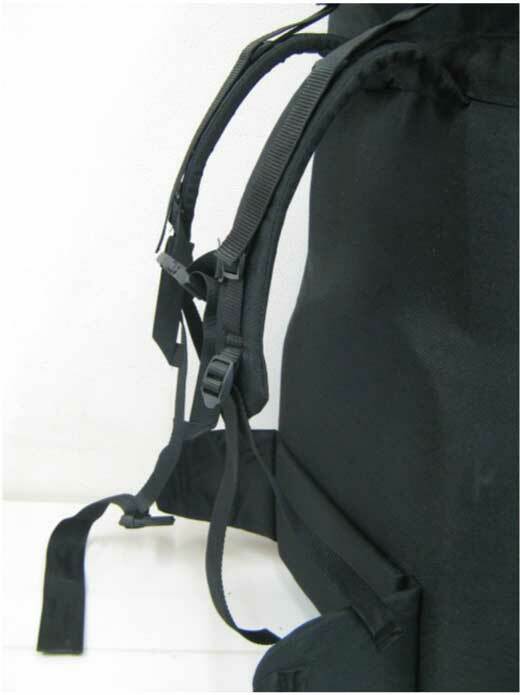 The cover for closing large cockpit for TANDEM model.For attaching 1 person cover,It need to attach the single bottom rib set to reduce width. 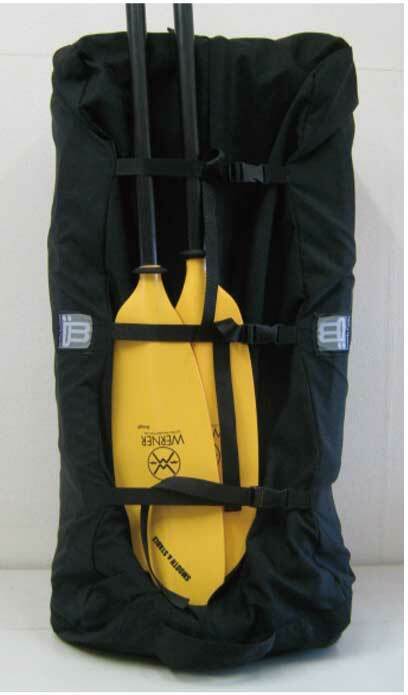 You can reduce the width of TANDEM with this option and increase the speed,straightforwardness and easiness of paddling at a single person use.